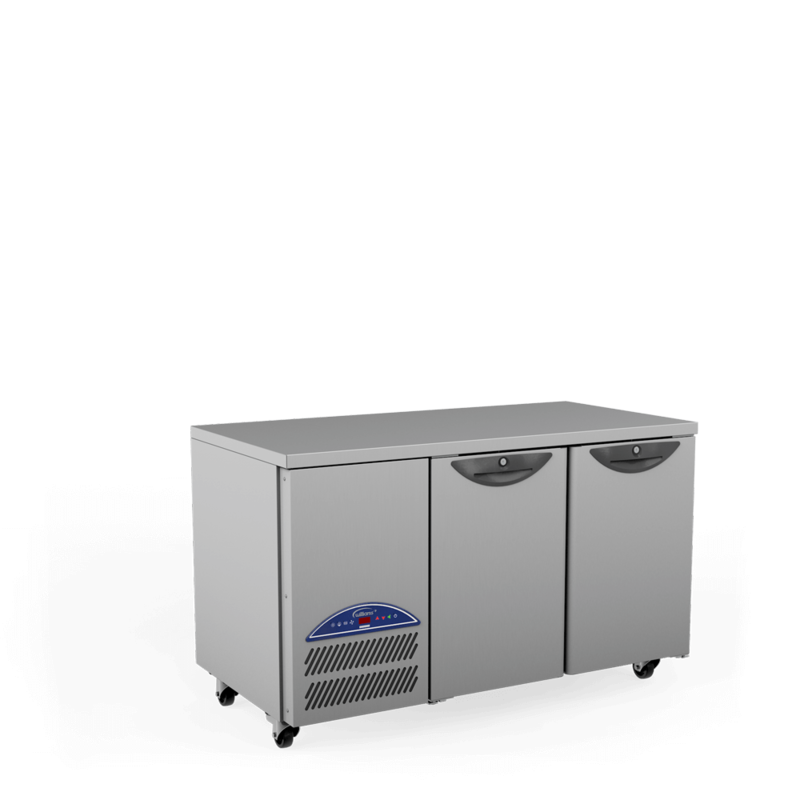 The UBC7 is a space-saving refrigerated under broiler counter that operates in ambient temperatures up to 43°C and holds two 2/1 GN containers. 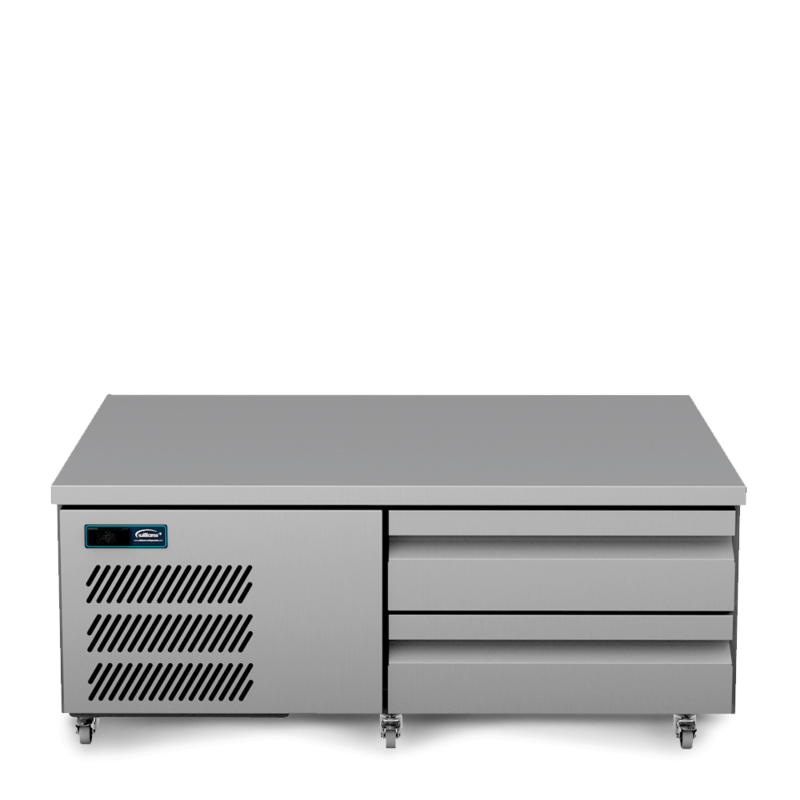 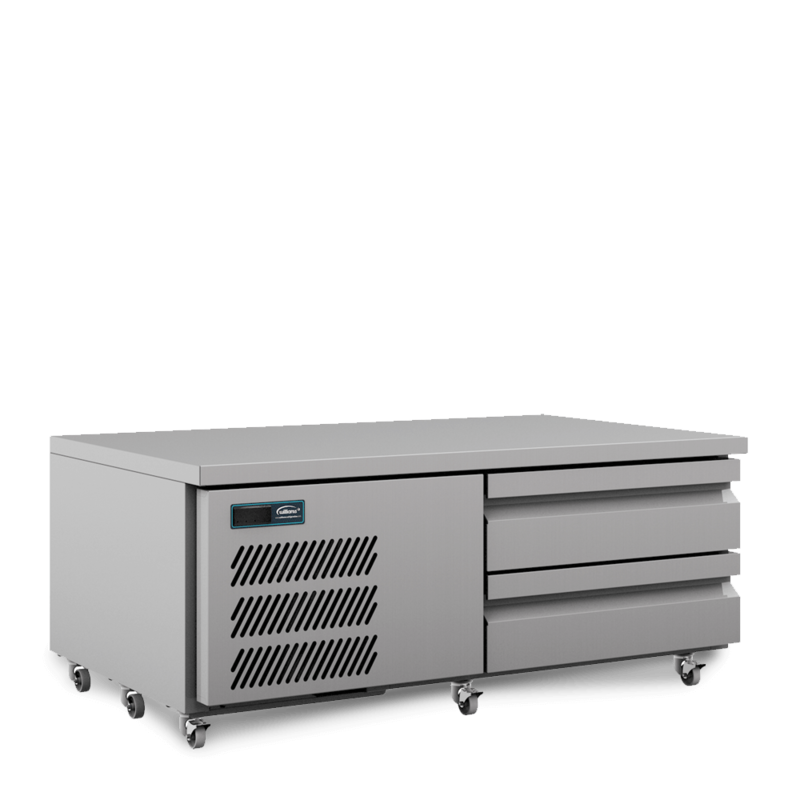 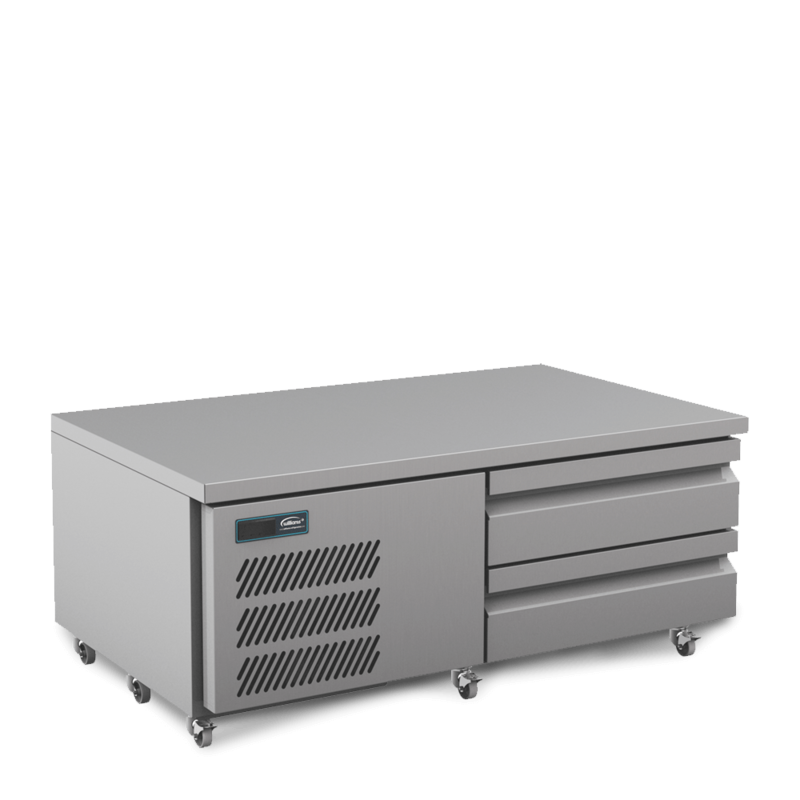 Designed to sit under cooking appliances such as chargrills or griddles, the UBC7 is a space-saving refrigerated counter that operates efficiently in ambient temperatures up to 43°C. 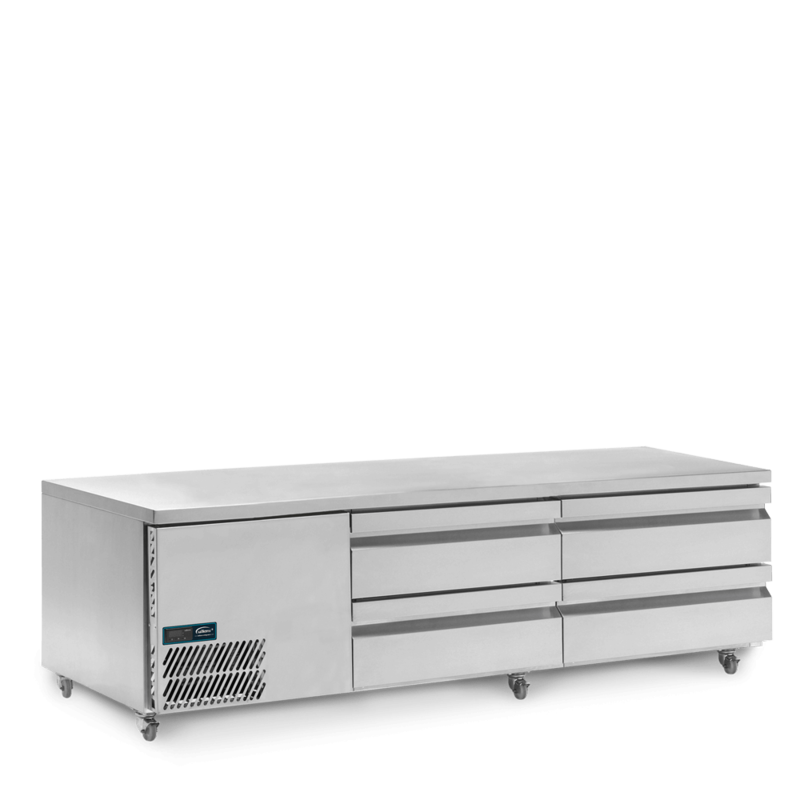 Constructed from hygienic stainless steel and packed with Williams’ technological know-how, it is an invaluable addition to kitchens where space is limited. 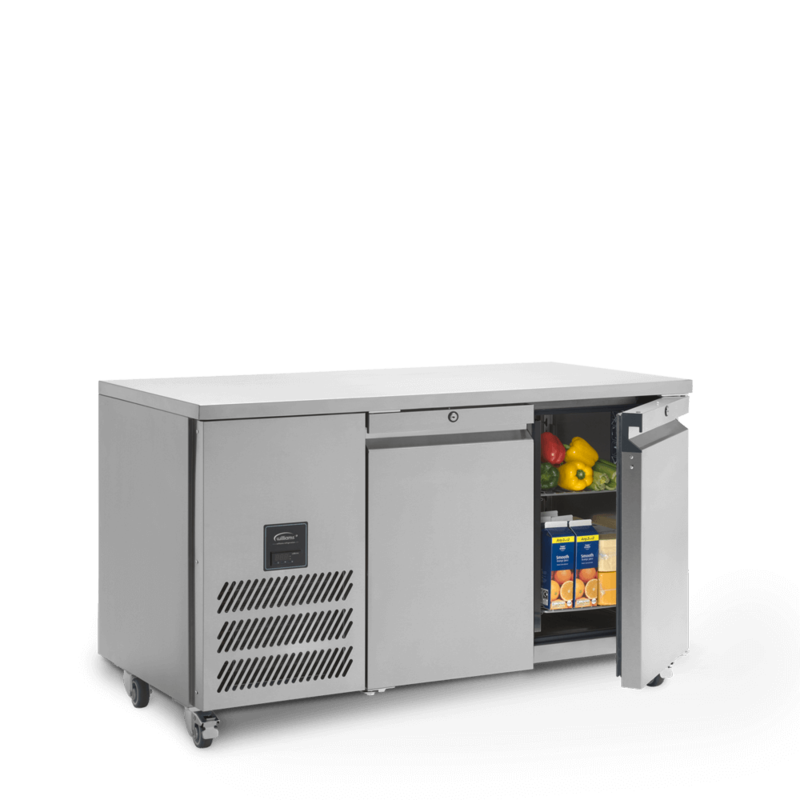 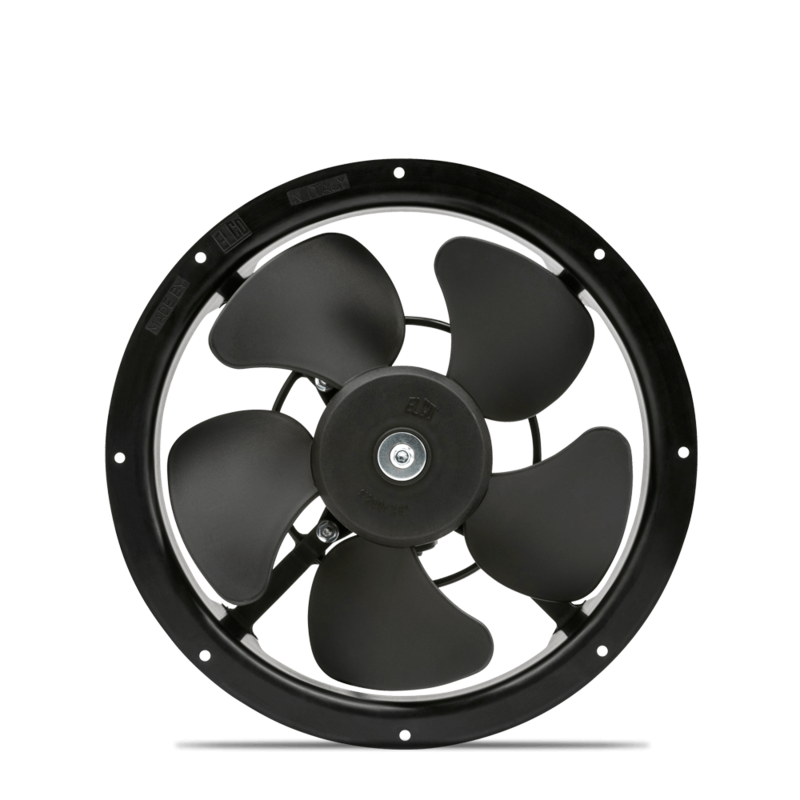 The low-level refrigerated unit is able to hold two 2/1 GN containers. 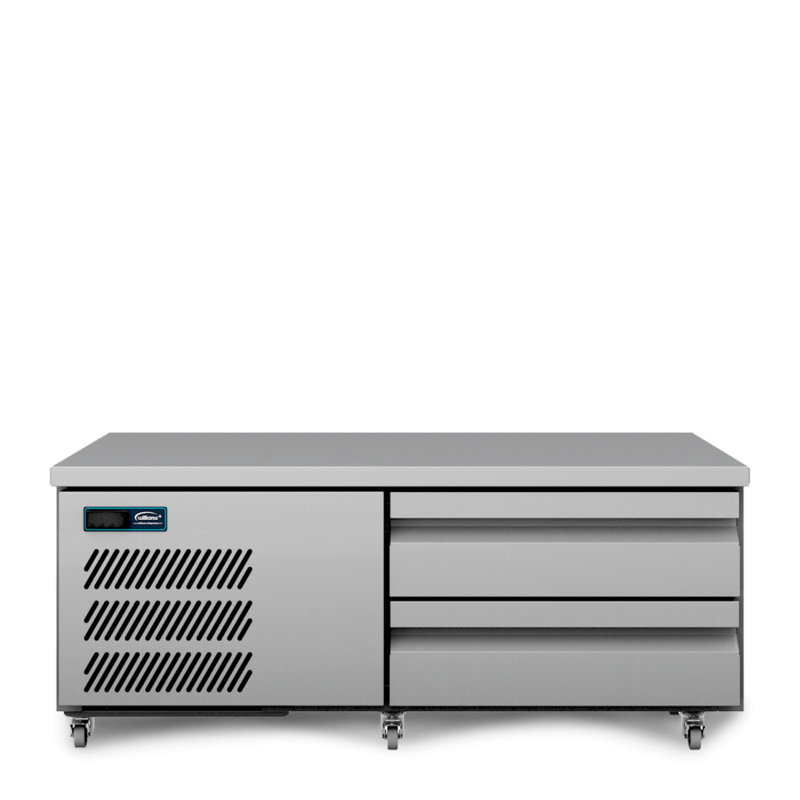 With four refrigerated drawers, the UBC20 under broiler counter is capable of accommodating four 2/1 GN containers.